The small fishing village of Appledore stands in North Devon where the Taw and Torridge rivers meet before they flow into the Atlantic at Bideford Bay. 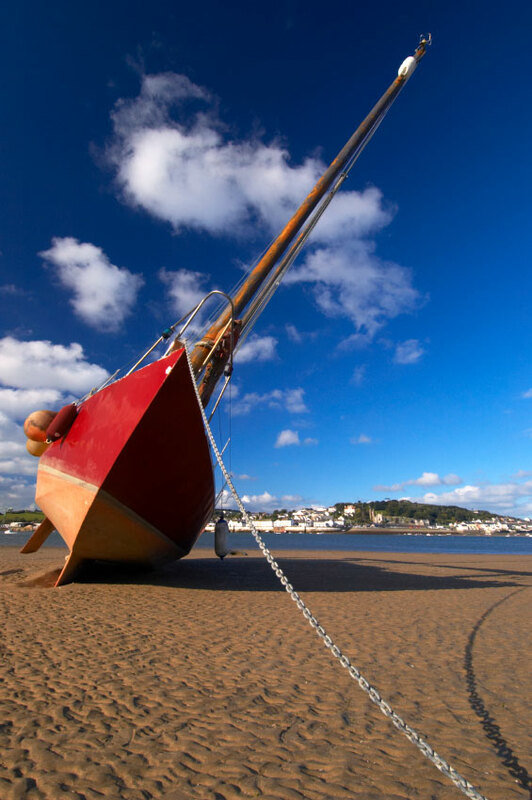 For centuries an important shipbuilding centre, Appledore is now home to the North Devon Maritime Museum. A large, privately owned indoor shipyard continues to employ many local people, while the quay is dotted with traditional fishing vessels, now rubbing shoulders with yachts and pleasure craft, offering cruises up and down the estuary. 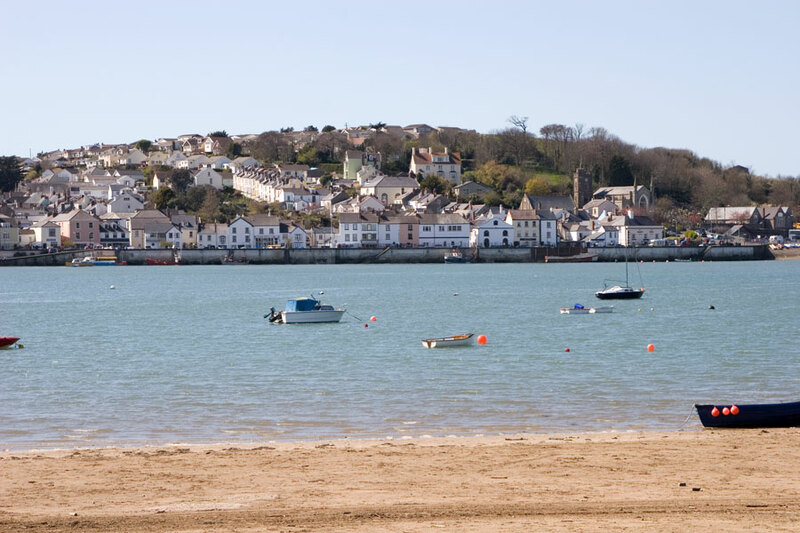 A seasonal ferry takes passengers to the pretty little village of Instow, with its sheltered stretch of sandy beach, 17th century pier and cosmopolitan yacht club. Built on a hillside and described by Victorian novelist Charles Kingsley as that ‘little, white fishing village’ Appledore’s maze of narrow lanes are an attractive jumble of closely packed, brightly painted cottages, decorated with hanging baskets. Near the quay tiny whitewashed terraces face each other across cobbled courtyards, the former homes of fishermen, who depended on salmon, cod and bass for their livelihoods as well as cockles and mussels collected at low tide, and shipwrights, employed to build the schooners, ketches and barques that Appledore was famous for, many of which were to sail across the Atlantic to North America and beyond. 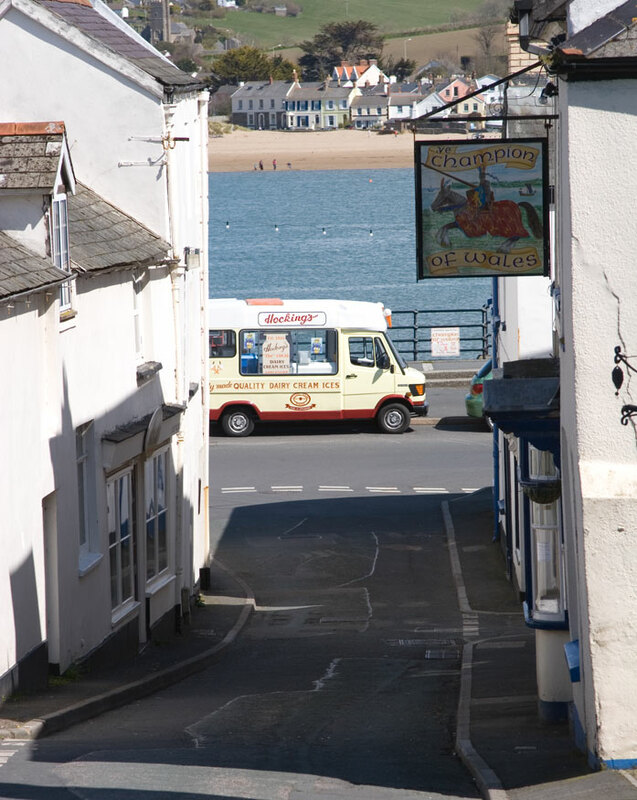 Historically celebrated for its artists and craftspeople the village now boasts an arts festival and the Appledore Crafts Company, an artist’s co-operative showcasing a broad range of arts and crafts from ceramics and photography to jewellery and painting. There are pleasant walks along the sunny, south-facing quay and along the river towards Bideford and Westward Ho! A variety of pubs and restaurants offer a wide range of local seafood.